This first single features a massive remix of the Hybrid all time classic Finished Symphony from man of the moment Deadmau5. There's also a great remix of another of Hybrid's best ever tracks, If I Survive, from hot producer Jerome Sydenham. 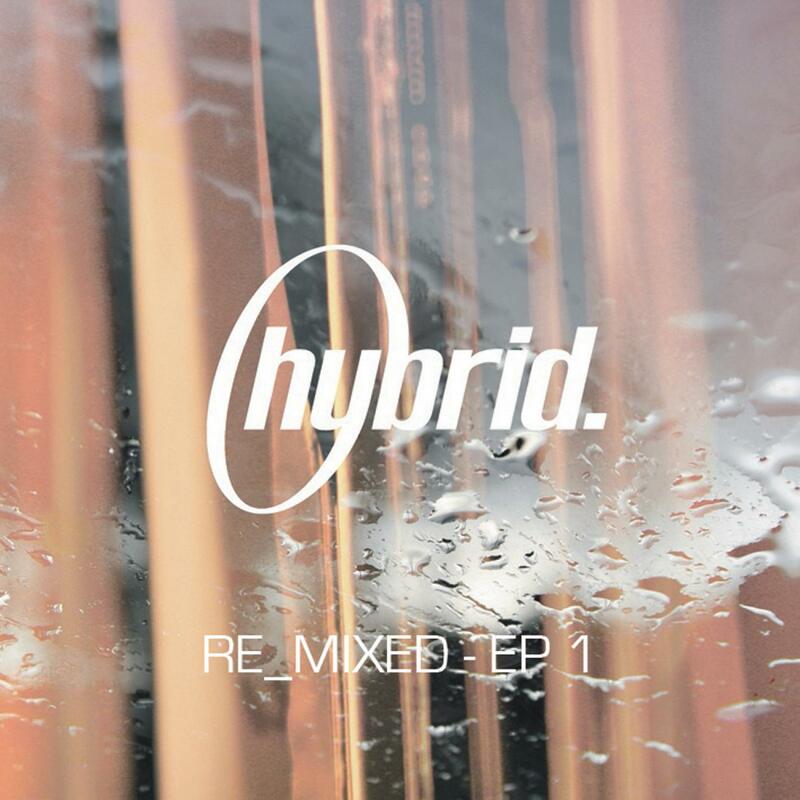 Topped off with Hybrid's own remix of Theme From Wide Angle - only ever available on limited edition vinyl & extremely rare. Written by Truman. Orchestral parts arranged and scored by S.Puttnam. All orchestral parts performed by the Russian Federal Orchestra. Recorded @ MOS Film Studios, Moscow. Remix & additional production by Joel Zimmerman. Written by Truman. Guitar by Lee Russell. Written by J.Cruise, S.Puttnam and M.Truman. Vocals by J.Cruise. Orchestral parts arranged and scored by S.Puttnam. Recorded @ MOS Film Studios, Moscow and Unique Studios, New York. Mixed and edited @ Electrotek Studios, Swansea. Remix & additional production by Jerome Sydenham. Featuring Hideo Kobayashi.